Hey Members/Players Of Halo 2 PC, UF ShadowTeddy here. I am pleased to present the Project Cartographer 0.2.1.1a Public Beta. This is a sneak preview into what we're offering in the next update! This update to Project Cartographer will not be publicly rolled out i.e you won't be able to update from the launcher; you have to manually download it. 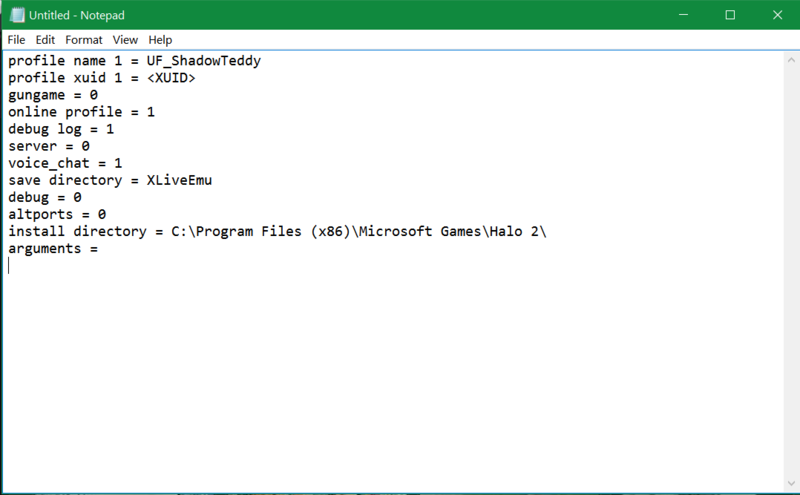 Installation of 0.2.1.1a is pretty easy, all you need to do is download the zip folder and extract all the contents to C:/Program Files (x86)/Microsoft Games/Halo 2/ or C:/Program Files/Microsoft Games/Halo 2 if your on a 32 bit OS. Using 0.2.1.1a does mean that you cannot use the launcher anymore (as the launcher will keep attempting to download the stable release) so make a shortcut of Halo2.exe with Administrator privileges. By default, Voice chat is disabled. 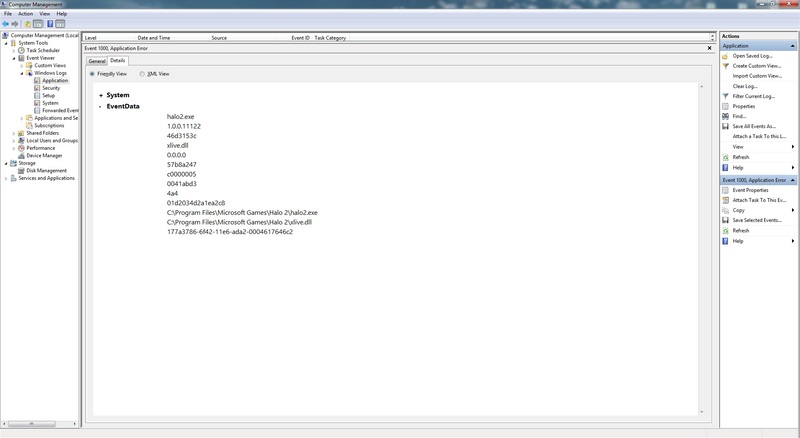 In order to enable it you need to modify the Xlive.ini and add the line 'voice_chat = 1'. 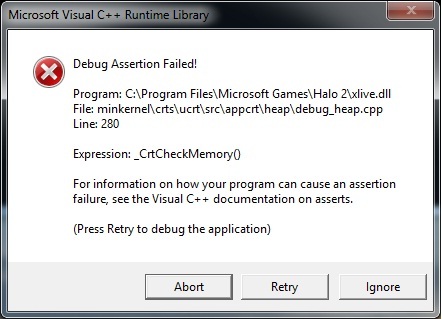 By using debug = 1, i get this error. I set debug = 1 because i had a few game crashes and i tried to use debug to see what is happening. 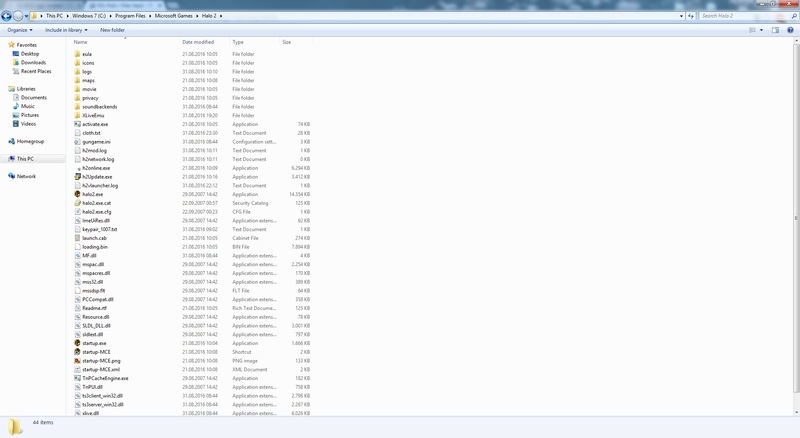 If the game is crashing and you have dsound.dll in your h2 directory, please remove that and see if issue persists. 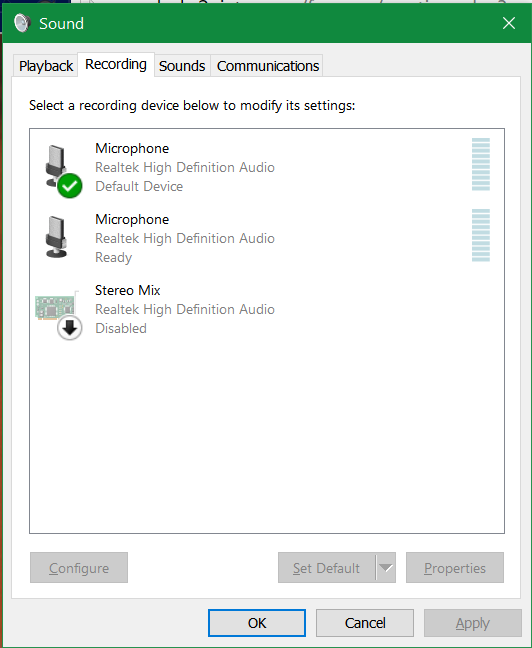 I don't have any dsound.dll.I don't use any 3rd party software while playing. I never had issues using Pj. Cartographer 0.2.1a.I am using this update because I can kick hackers. Hello everyone, not sure if the Admins made this clear or not so i'll explain a problem that's been frequent with the beta. There's been reports of not being able to join or even host a game session at all. The reason why there's join issues is due to 0.2.1.1a using base code of an un-optimised build of Project Cartographer. There's a reason why this is a sneak preview/beta build of voice + upcoming features. Mine crashed yesterday avo & i haven't even installed the beta..lol.. If it possible can you add possibility to see ping from client to server? Ingame, if possible, or in brouser maybe. For now it's just dice roll for me. I can't choose server with lower ping and it's very big issue for me.